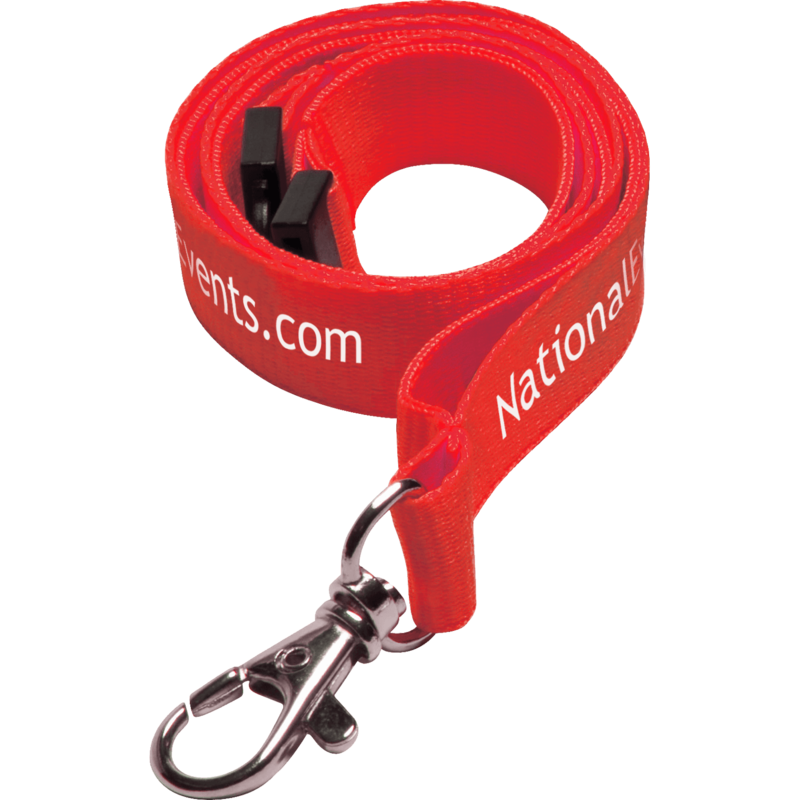 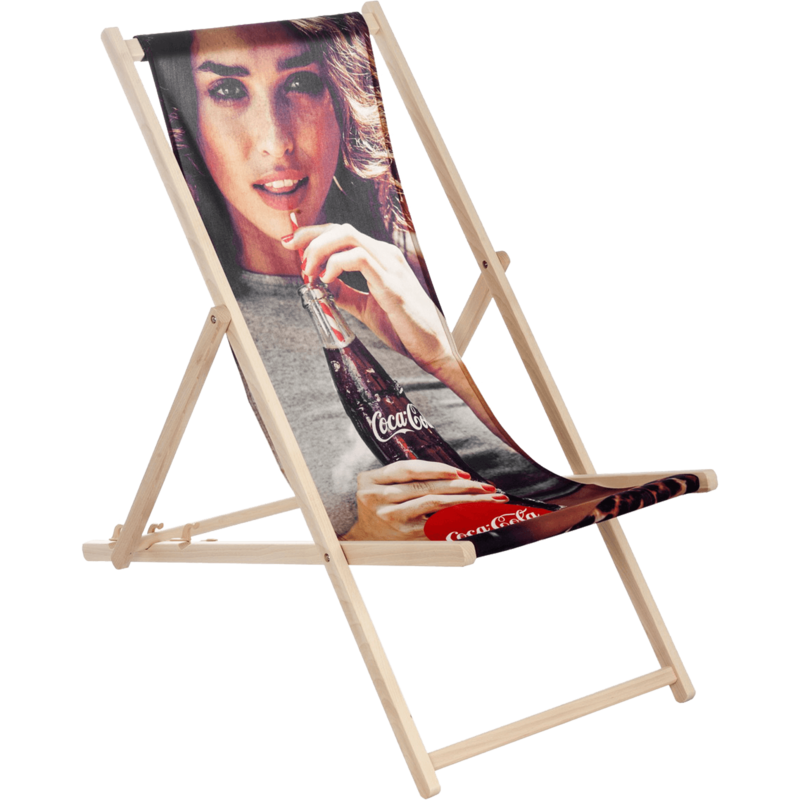 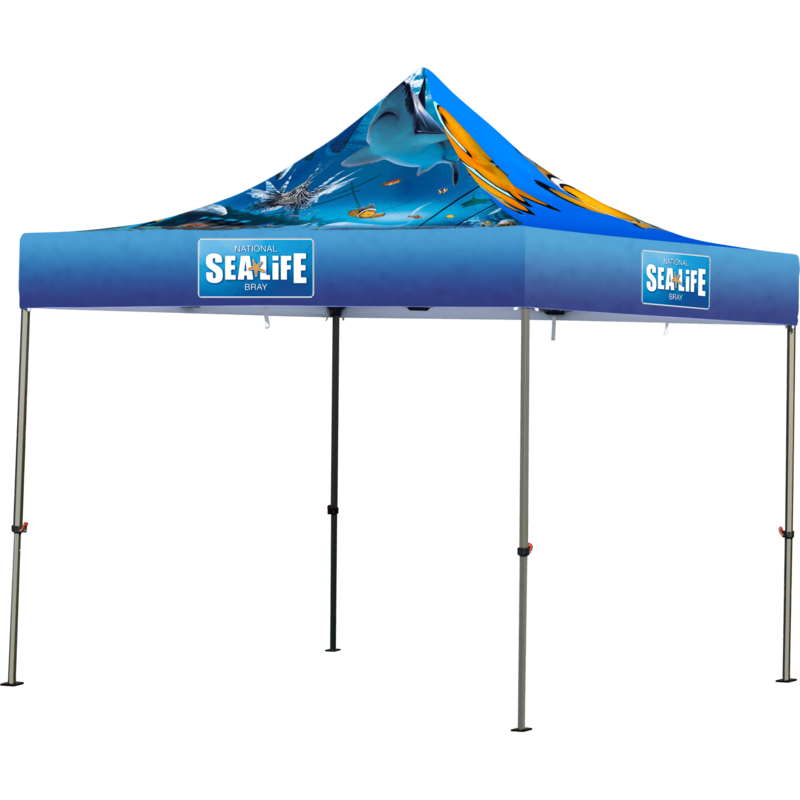 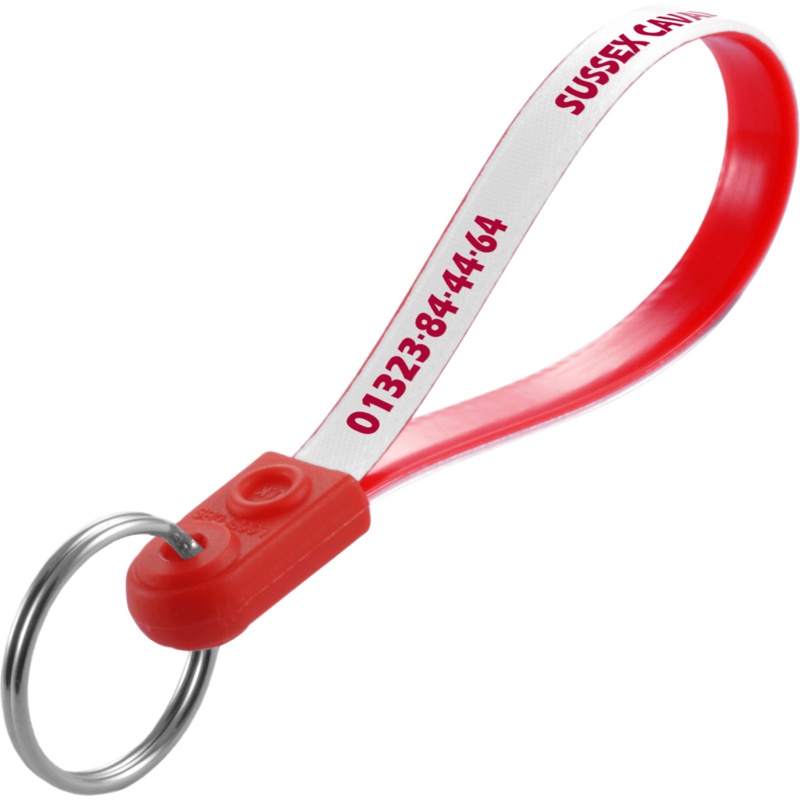 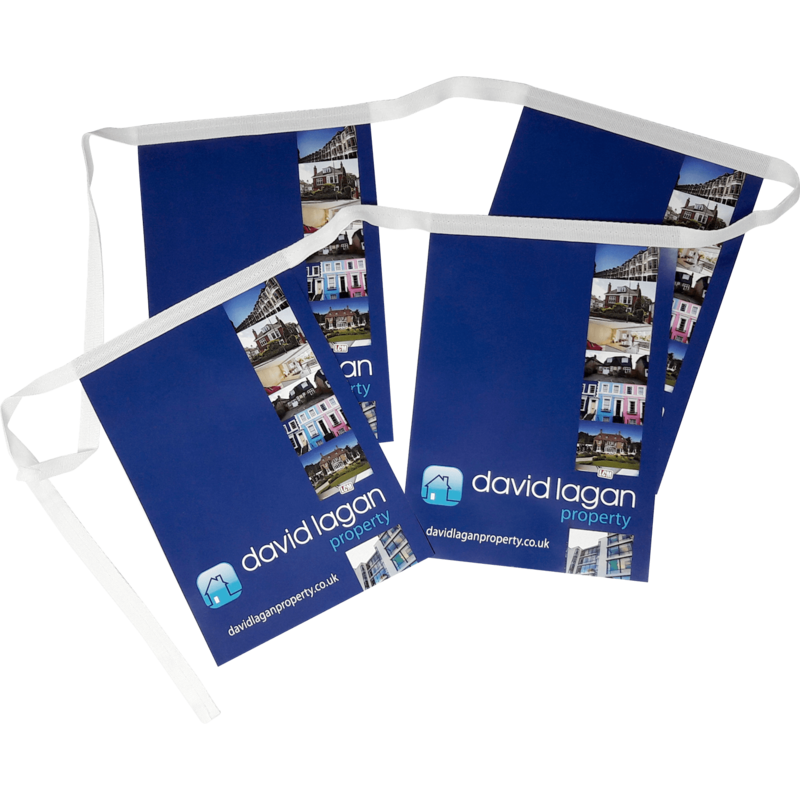 Looking for promotional flags with your logo? 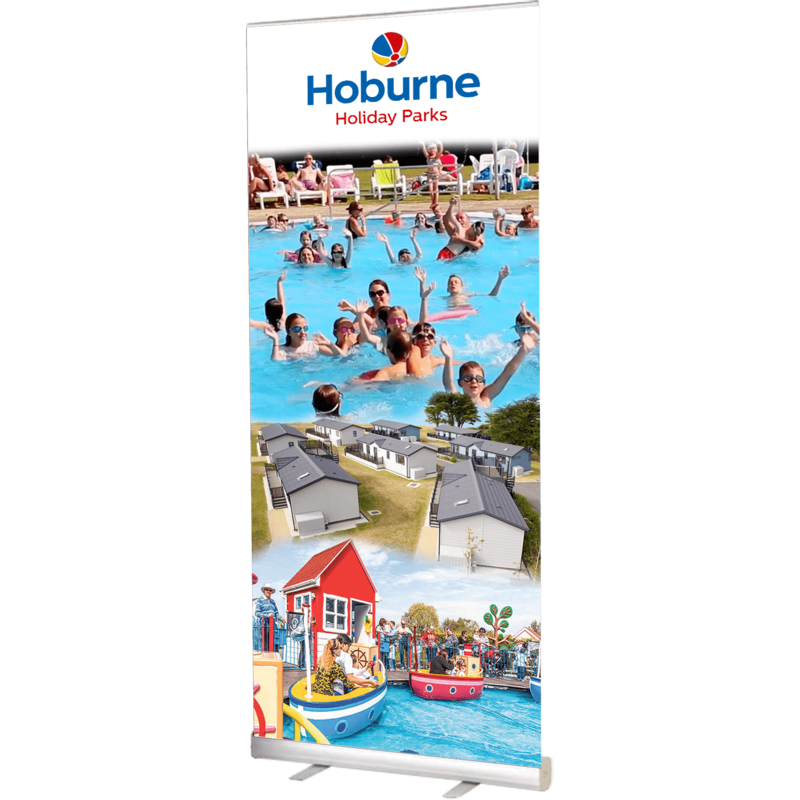 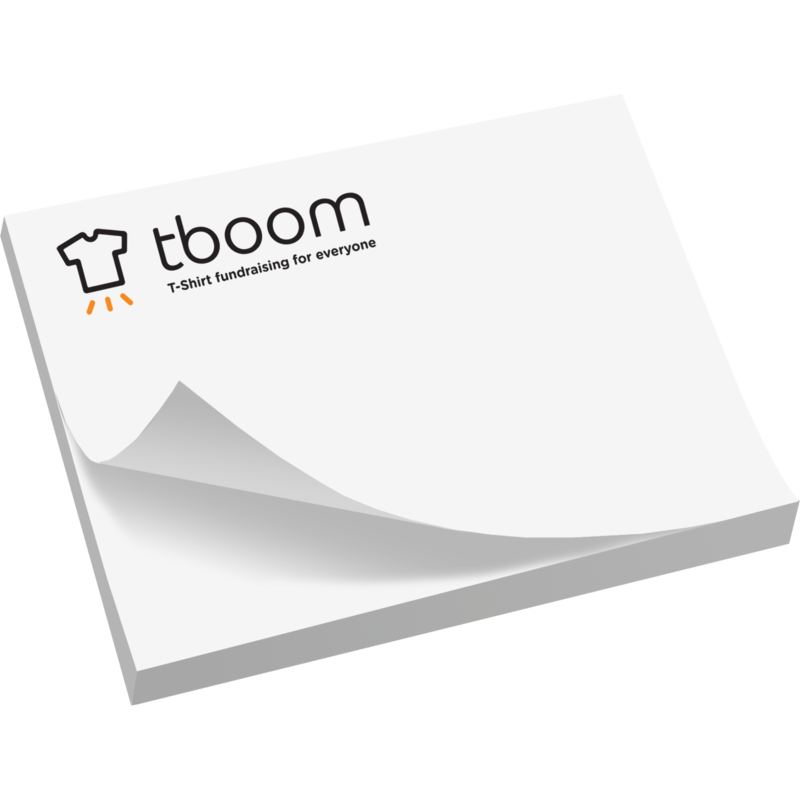 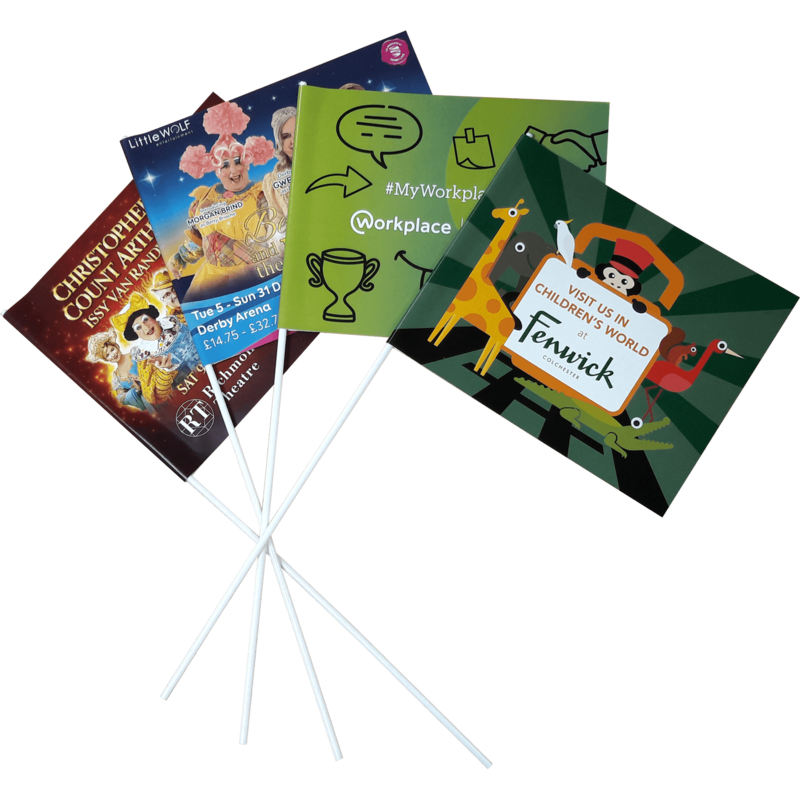 Hotline.co.uk provides a range of printed paper flags that could be ideal for your event or to spread your message in a cost effective way. 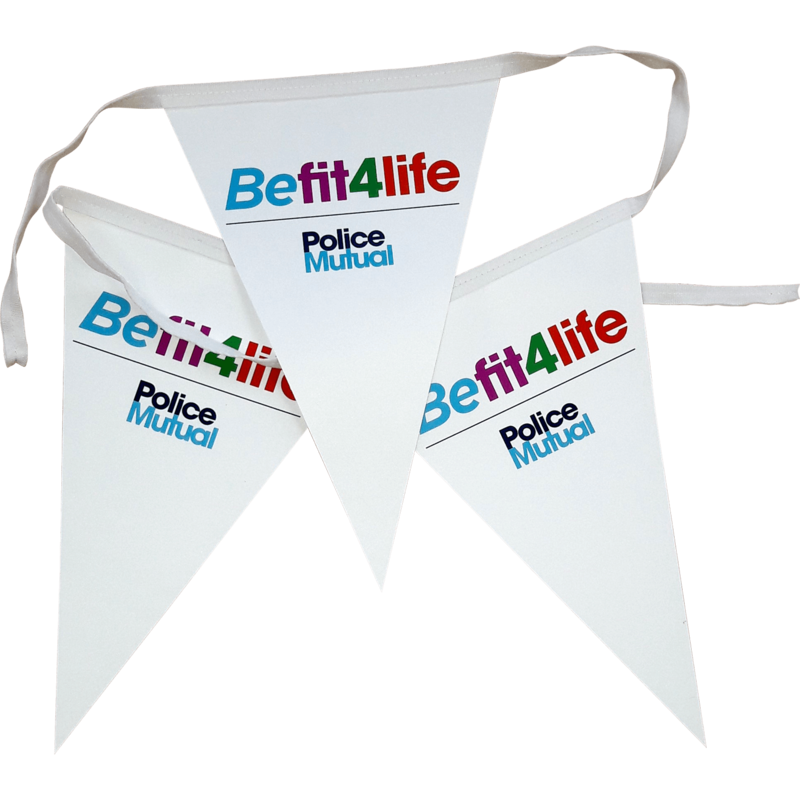 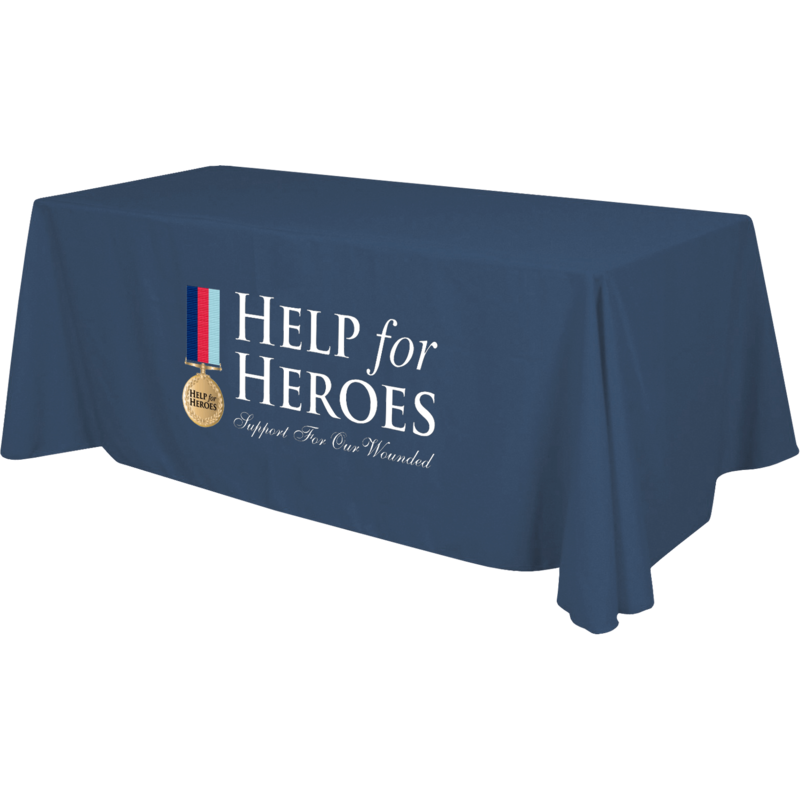 All our flags can be personalised with your logo or message plus are available in a good choice of colours. 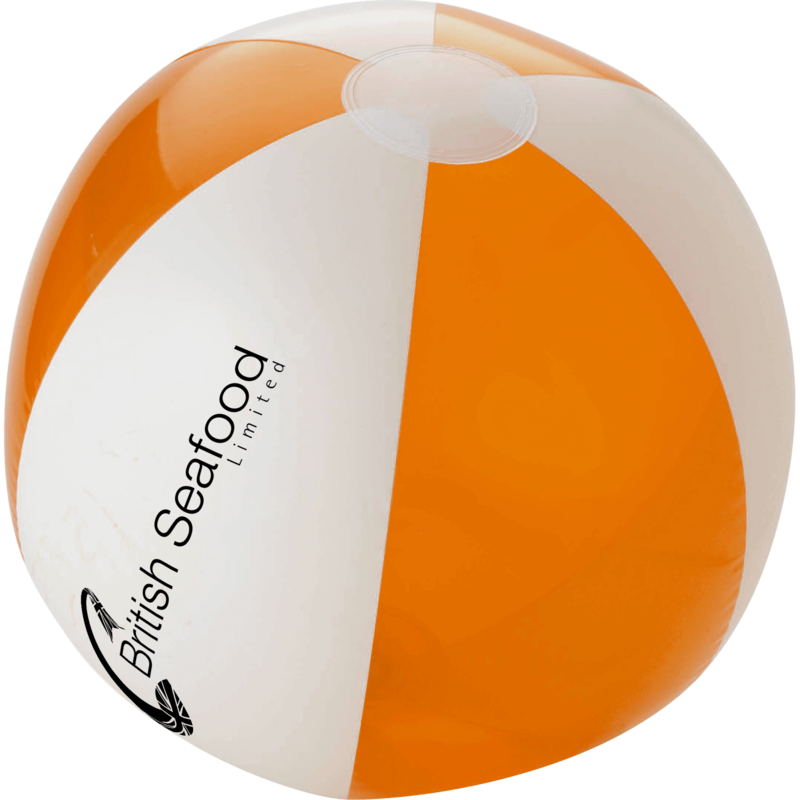 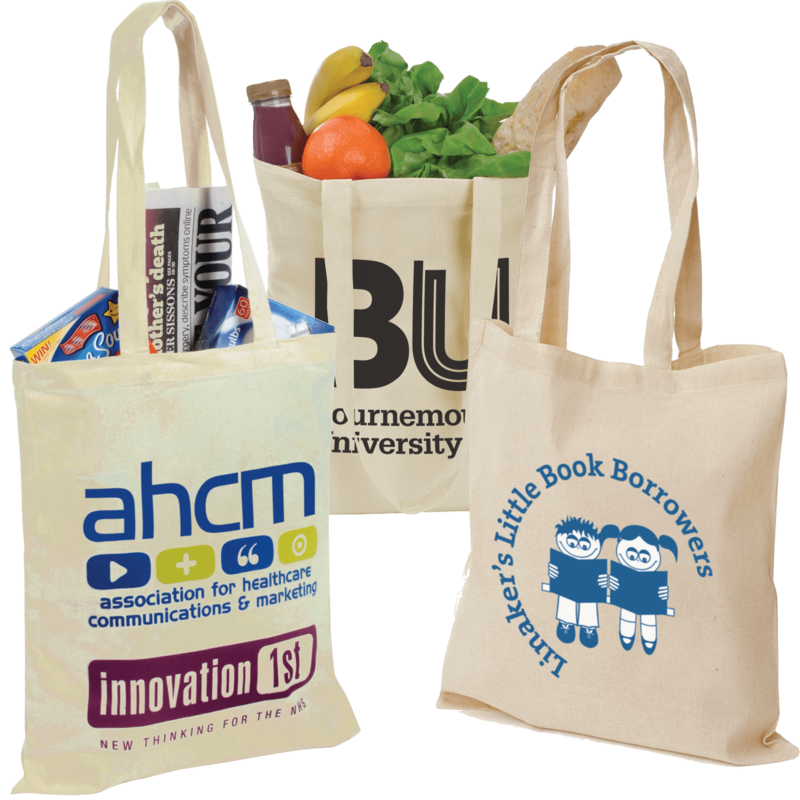 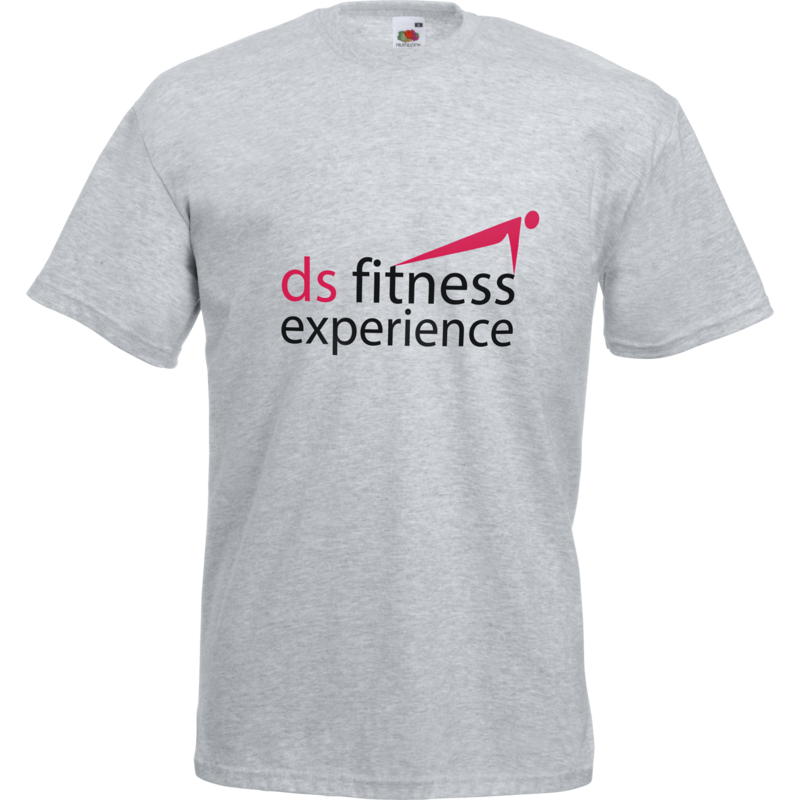 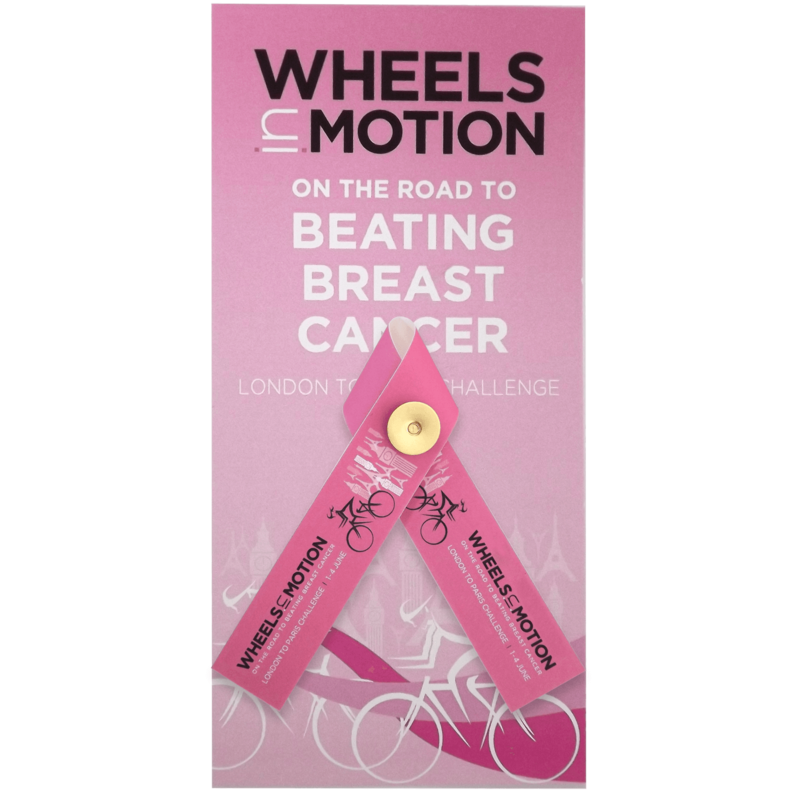 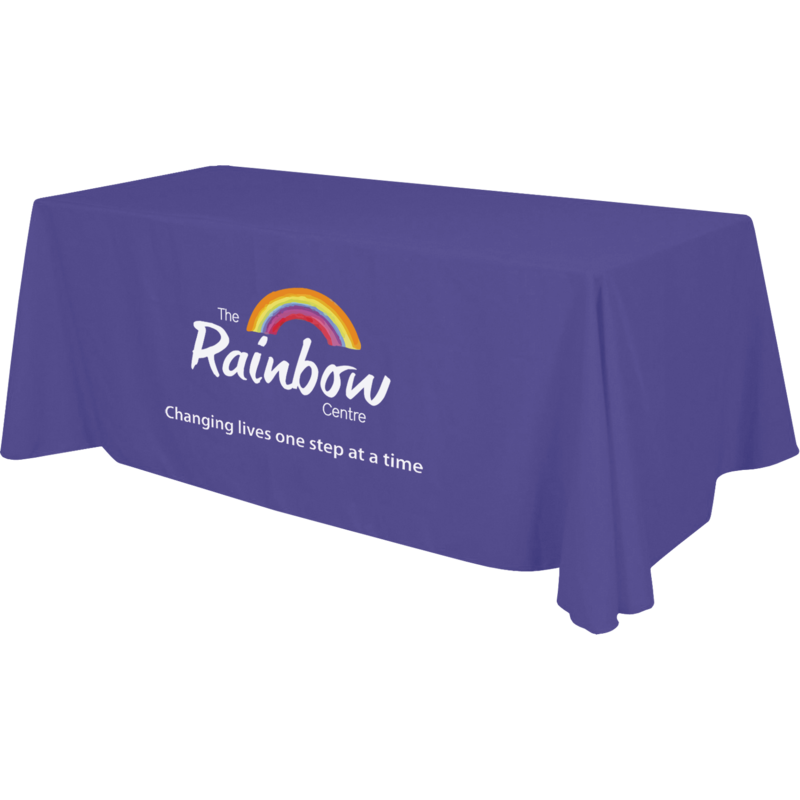 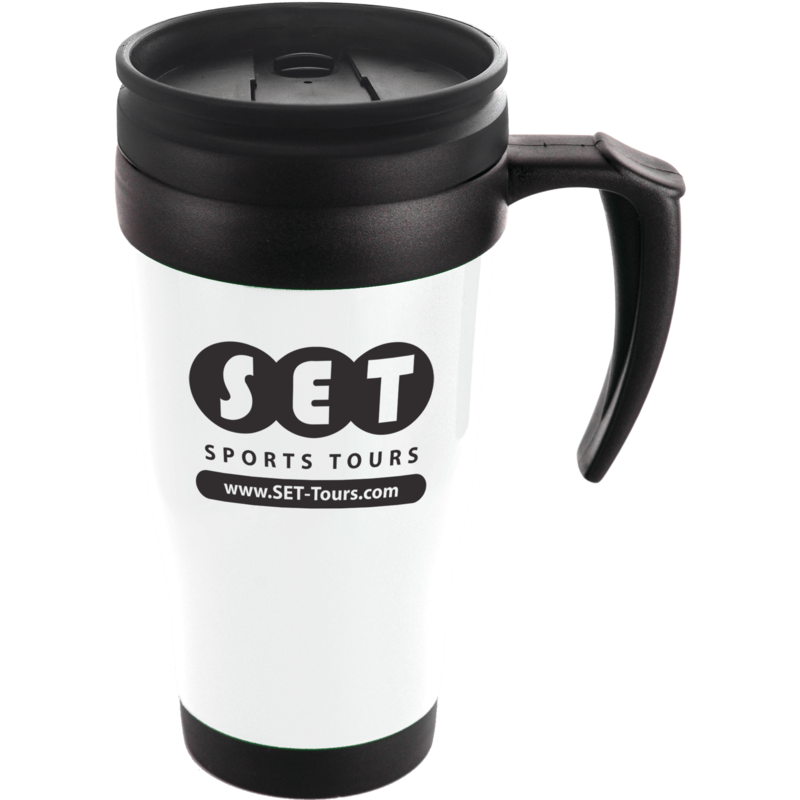 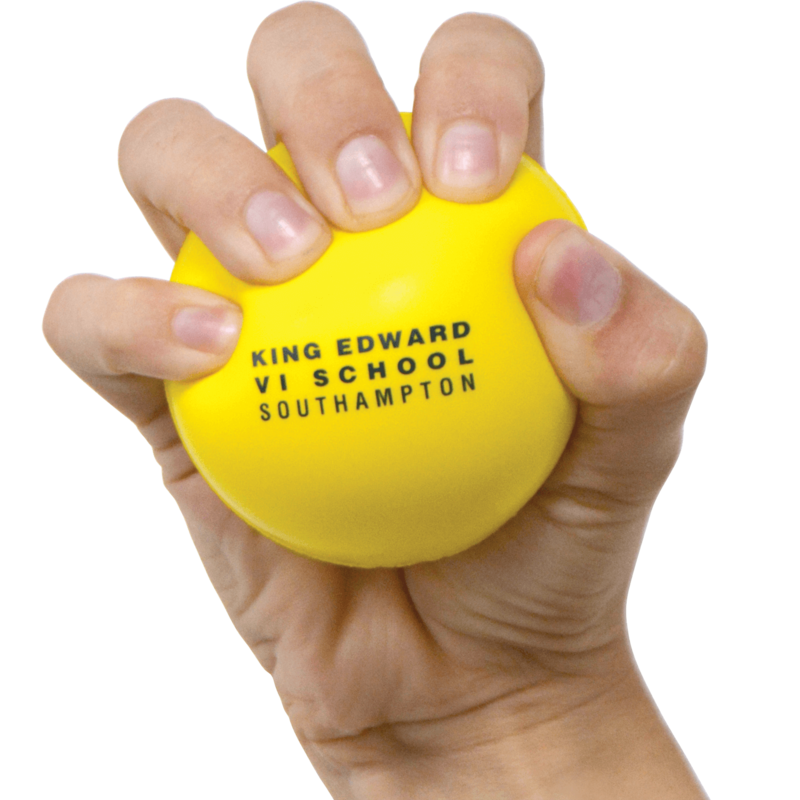 If your looking for promotional items for an Awareness fundraiser or affordable printed products for some other type of awareness event, we’ve got custom products perfect for every type of cause or affair! 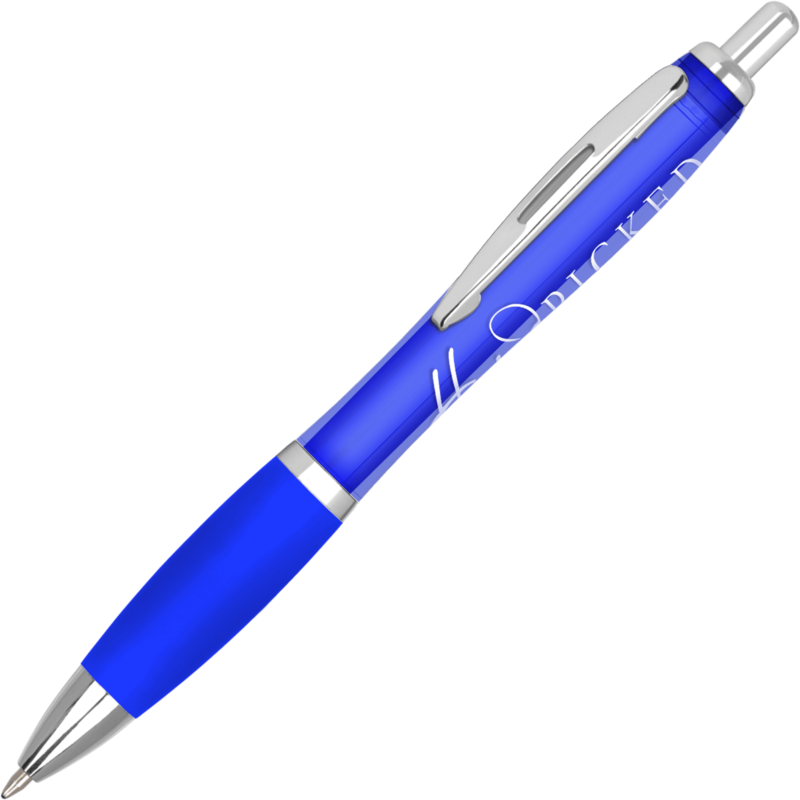 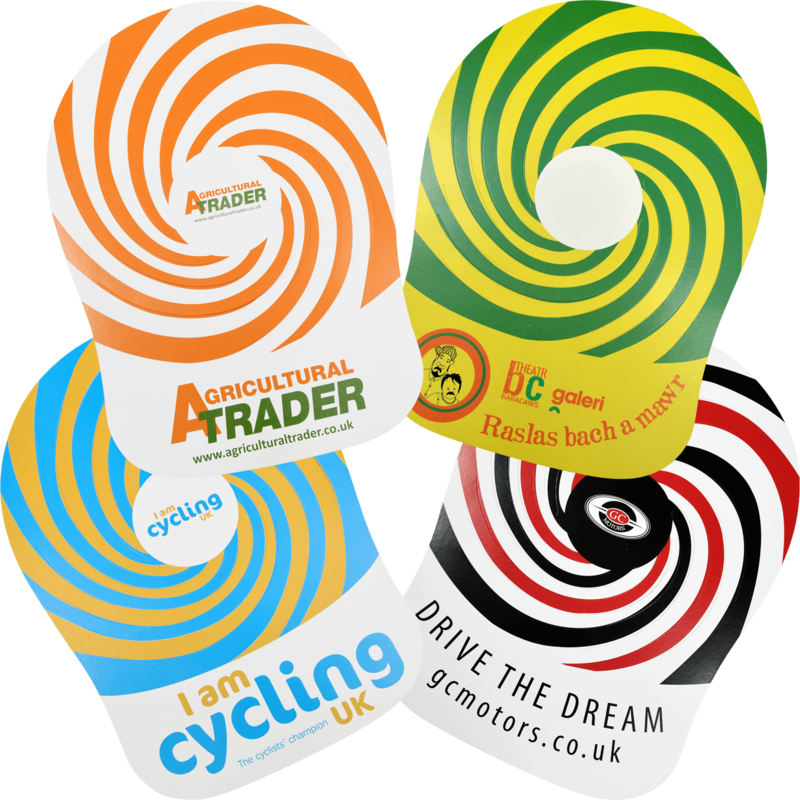 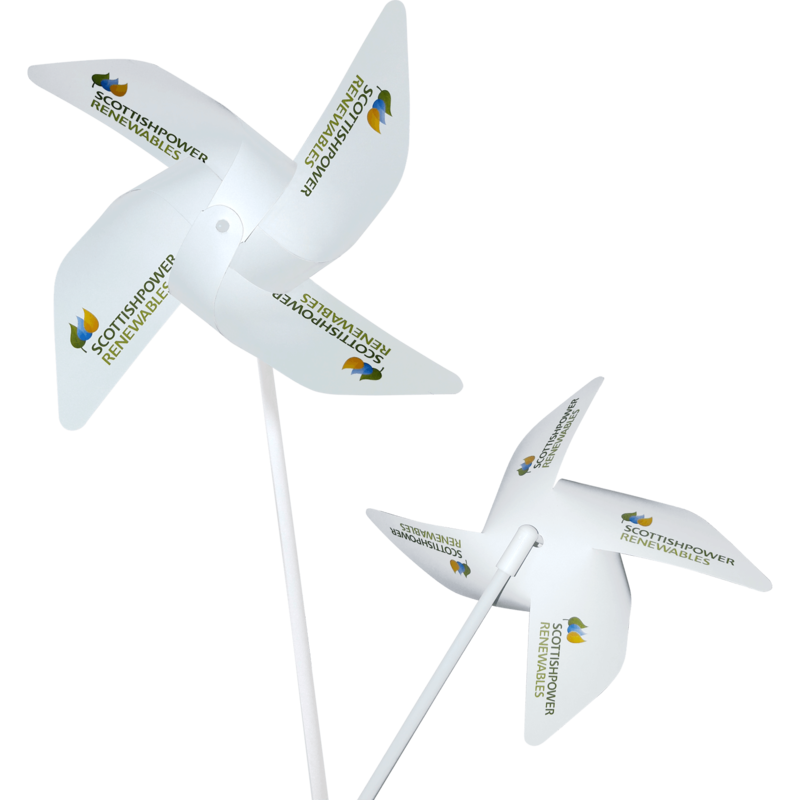 Every month of the year is dedicated to honoring one or more causes making promotional printed products super tools to spread your message in a cost effective way.